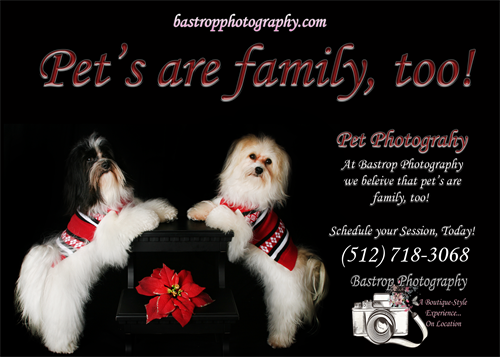 Welcome to Bastrop Photography. 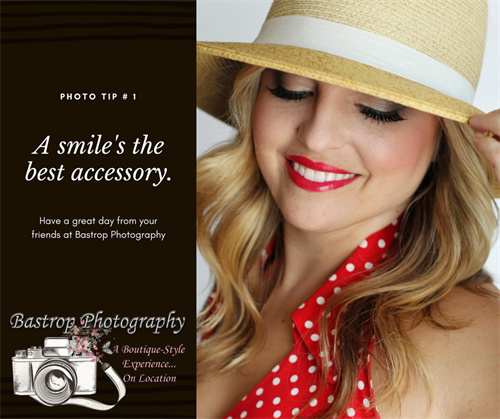 We offer a full-service, boutique style experience on location! 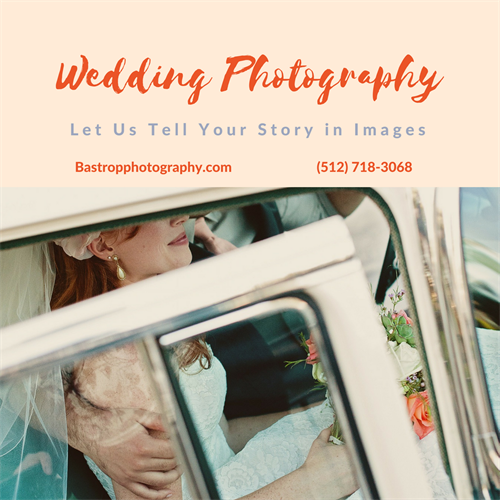 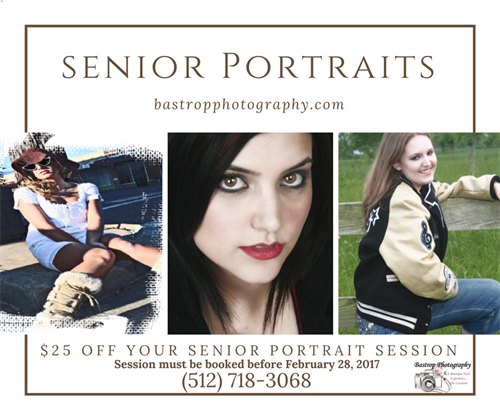 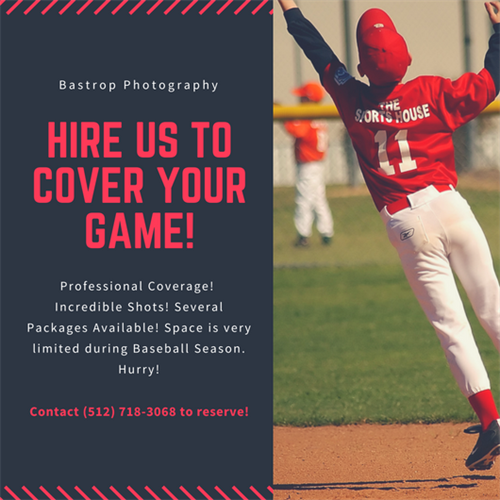 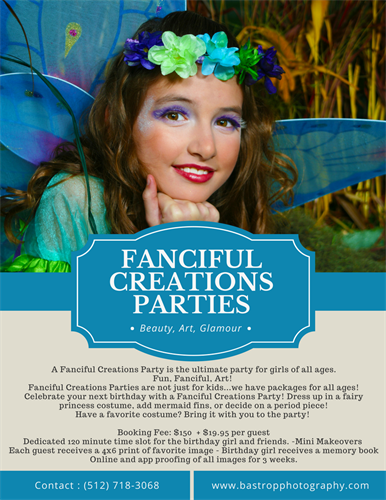 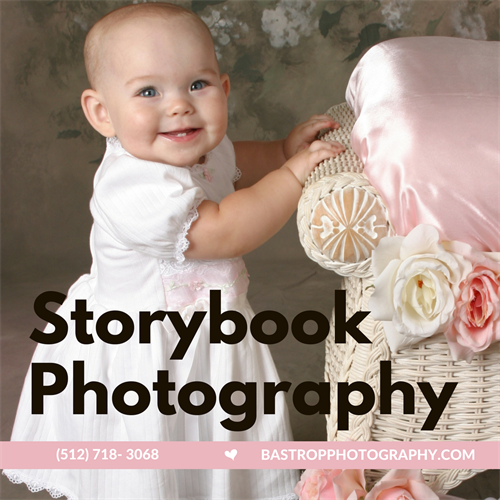 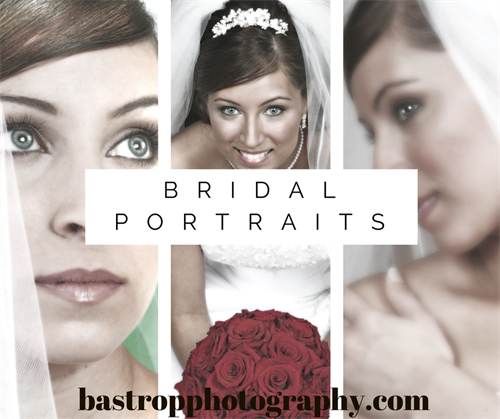 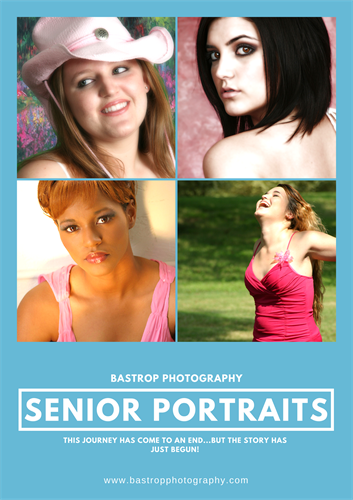 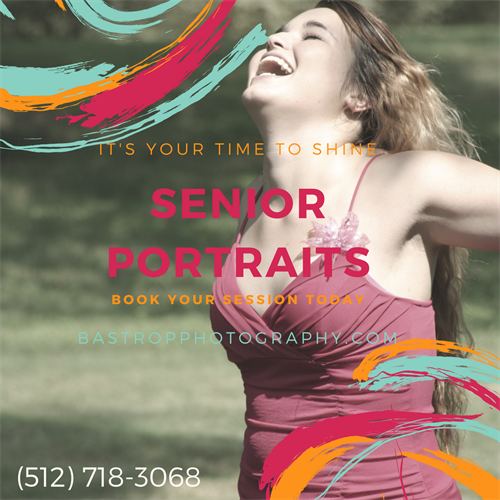 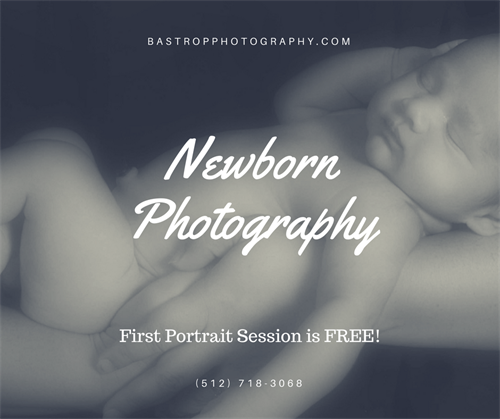 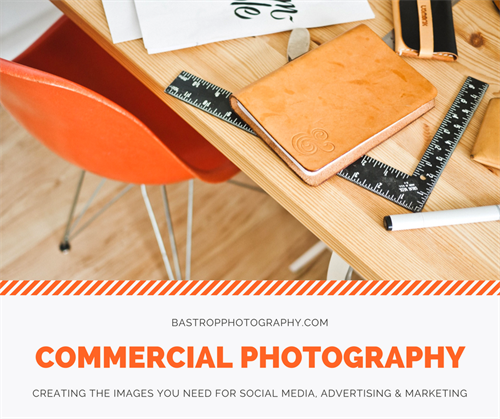 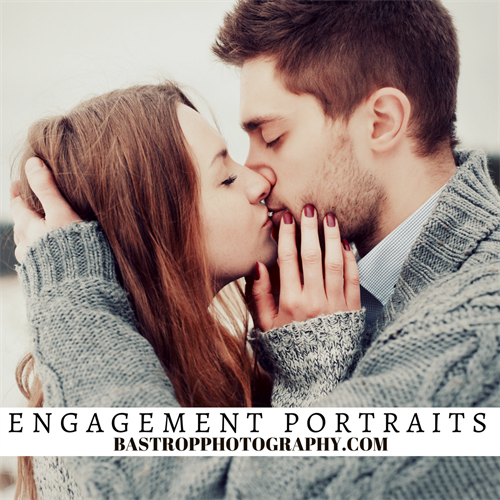 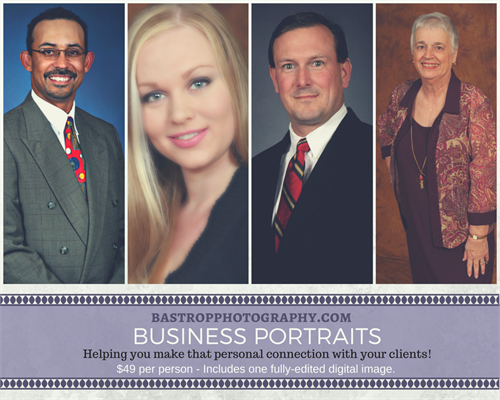 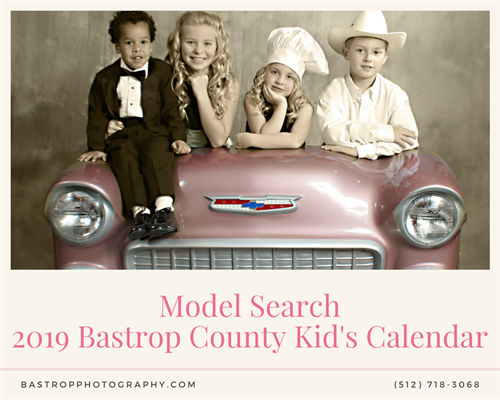 We believe that photography is like a love affair with life; we want to capture those special moments in your life and help you preserve them for eternity, Bastrop Photography is home to Fanciful Creations Parties for birthdays, showers, or any special event! 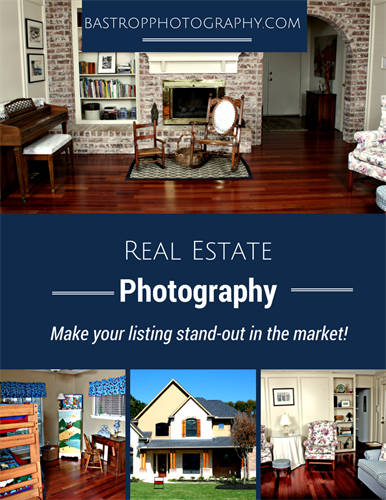 We also offer commercial and real estate photography services, wedding packages, senior portraits, family portraits, events, and more!